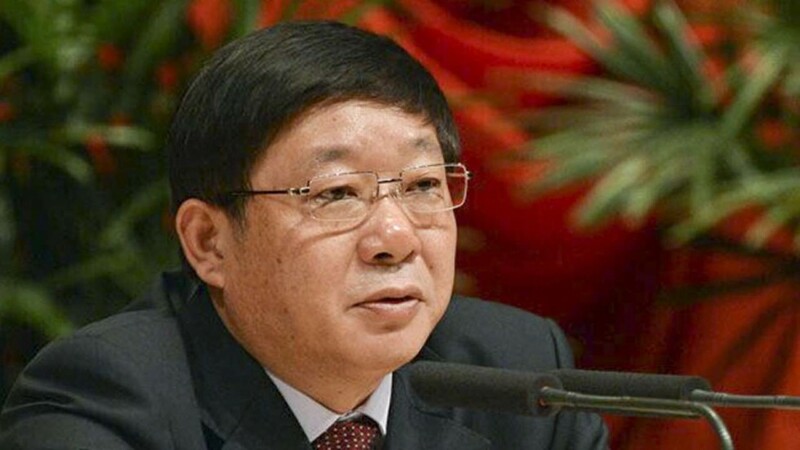 A Zhangzhou Intermediate People’s Court on Friday sentenced former Vice Mayor of Shanghai Ai Baojun to 17 years in prison for bribery and embezzlement of public funds. The court in Fujian said personal assets worth 841,421 dollars which was held by has been re confiscated. The court ruled that his illicit gains through bribe-taking shall be turned over to the state treasury and those through embezzlement returned to Baosteel Group and to the Shanghai municipal government. He was found to have accepted bribes worth more than 43.2 million yuan while holding a series of offices in Shanghai between 2000 and 2014. The court said Ai abused his positions as vice general manager of Baosteel Group and vice mayor of Shanghai to embezzle public assets worth more millions of dollars from 2001 to 2009. Ai had been given relatively lenient treatment as he cooperated with investigators, surrendered all his illicit gains, admitted his guilt and repented.